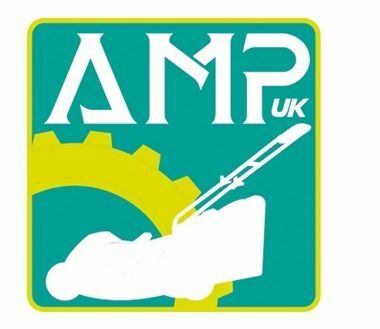 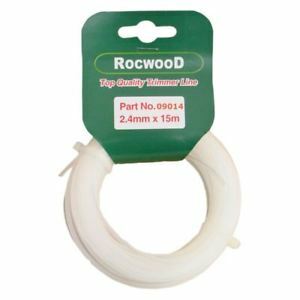 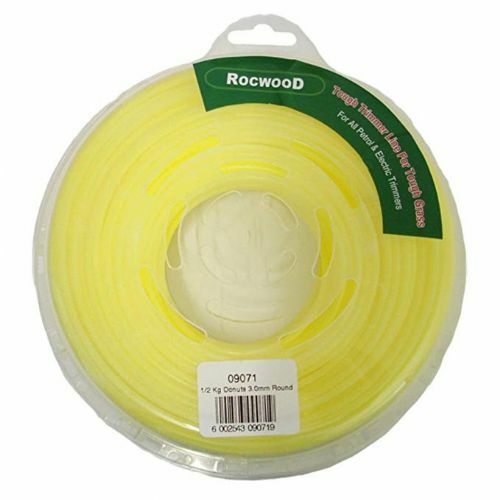 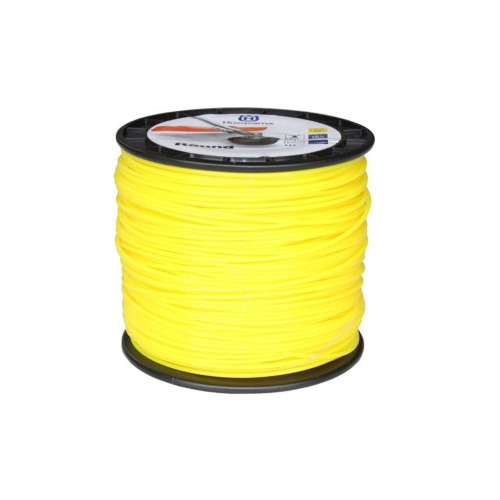 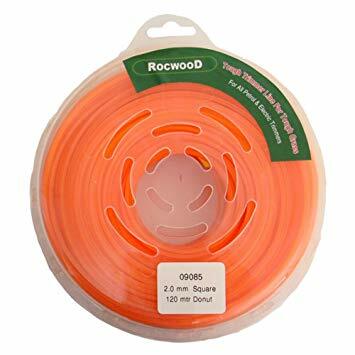 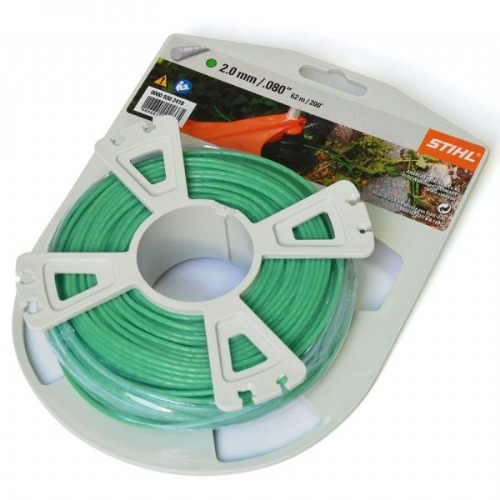 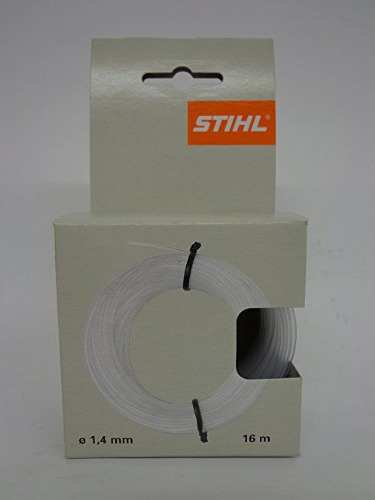 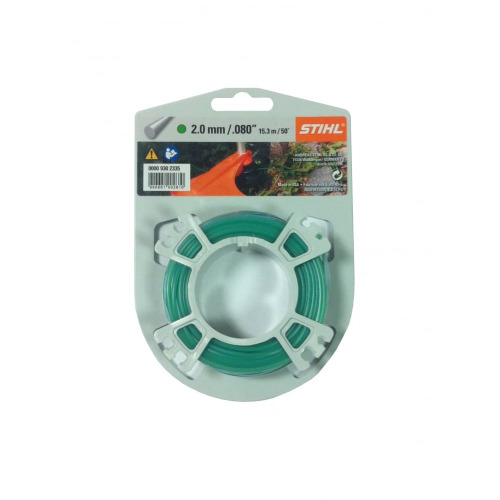 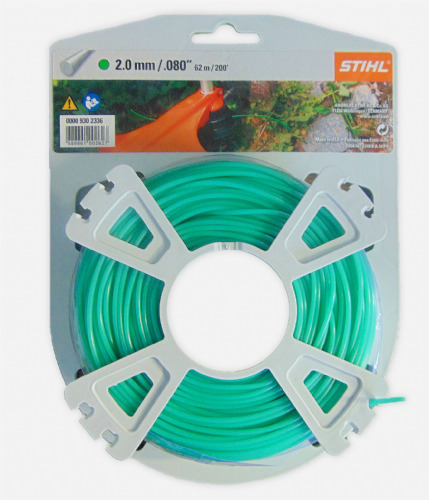 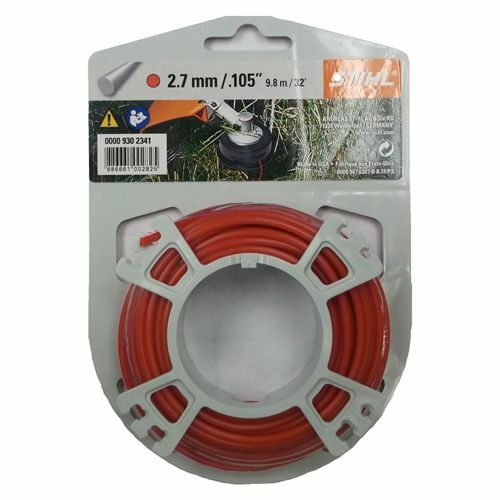 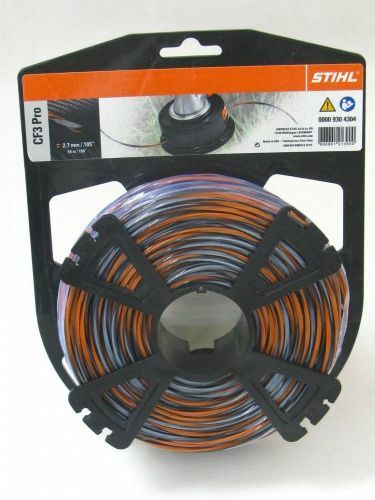 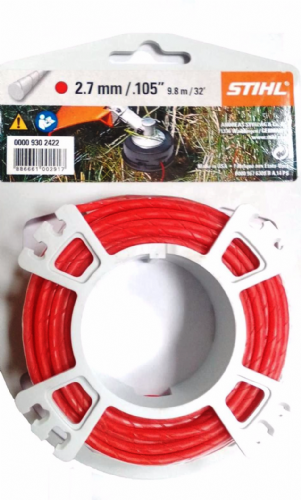 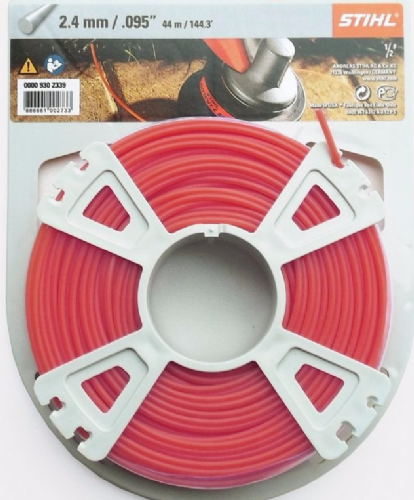 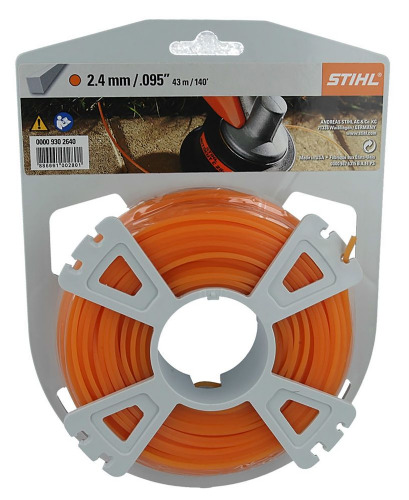 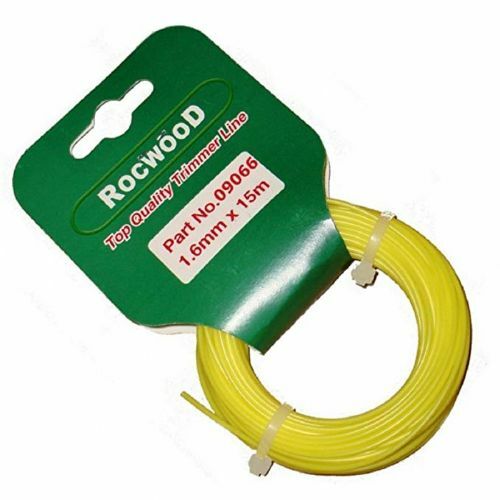 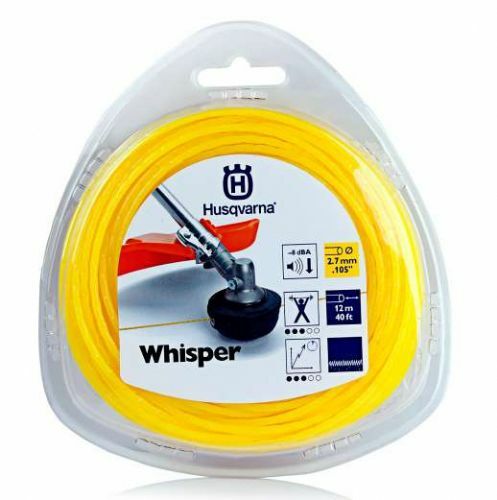 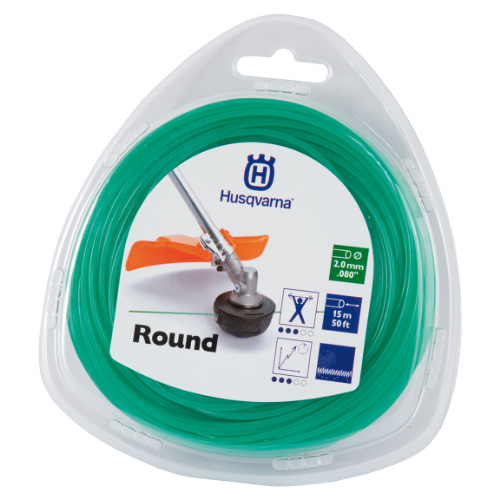 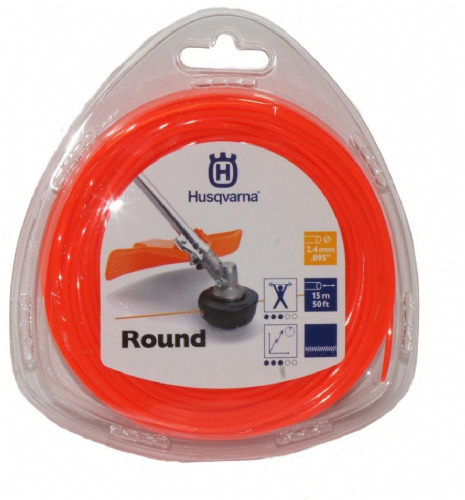 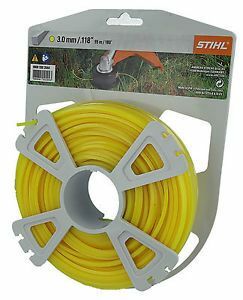 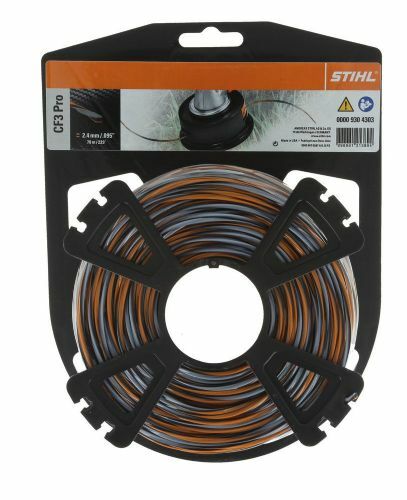 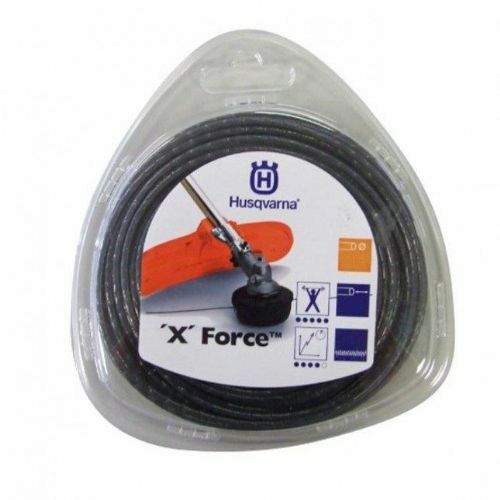 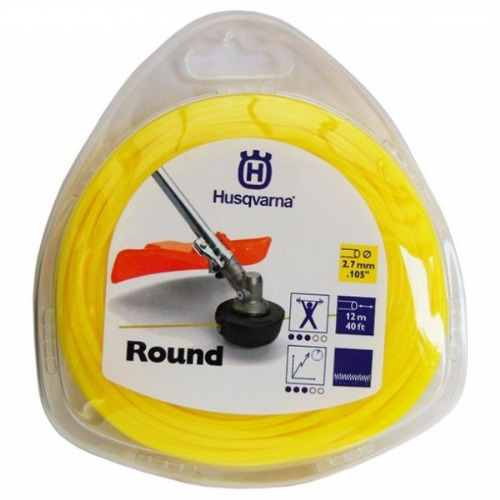 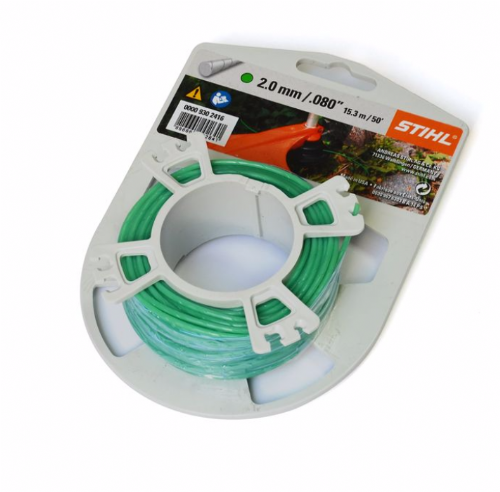 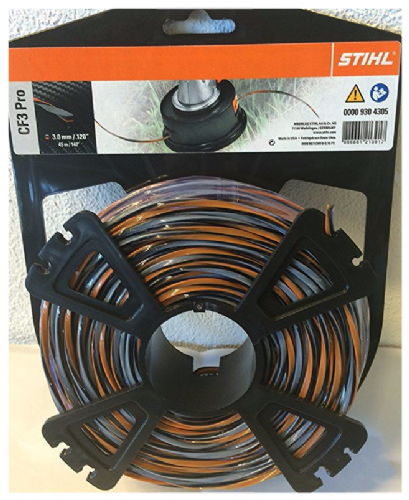 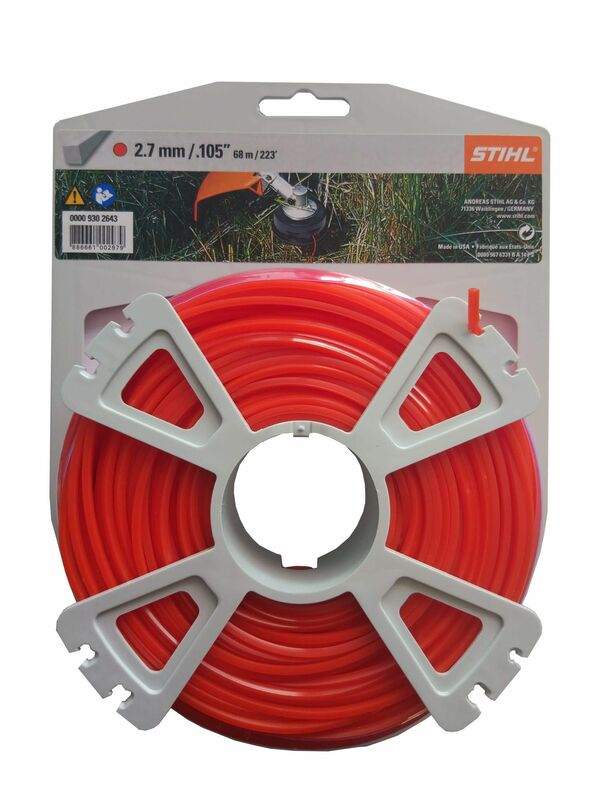 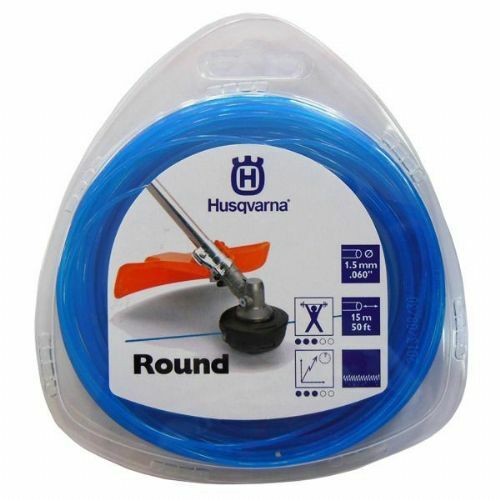 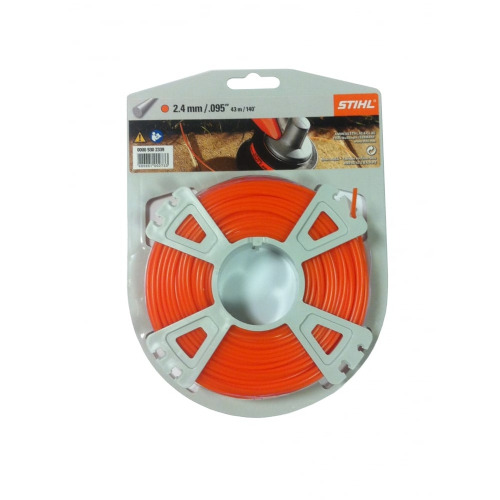 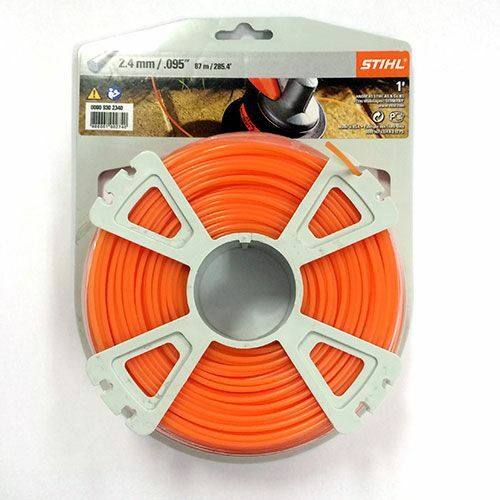 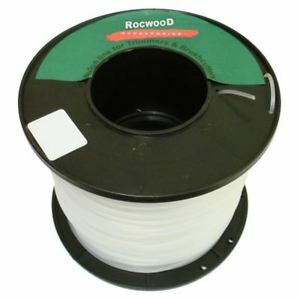 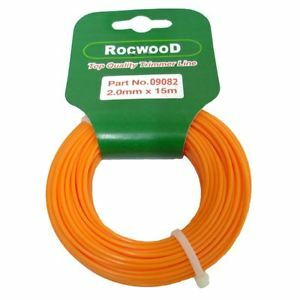 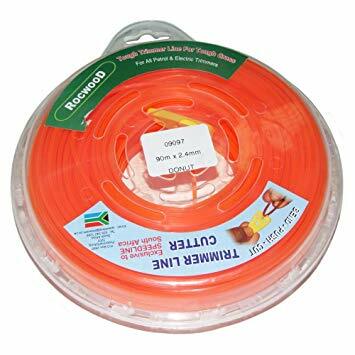 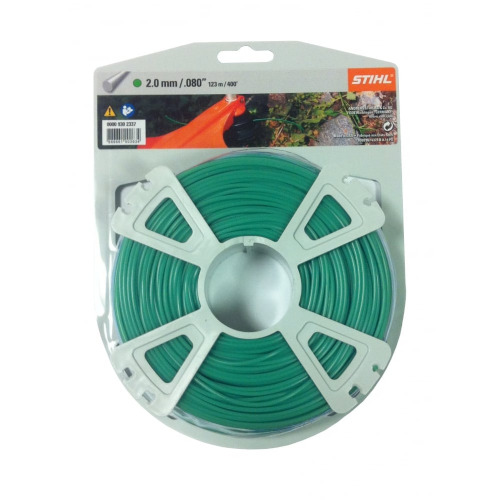 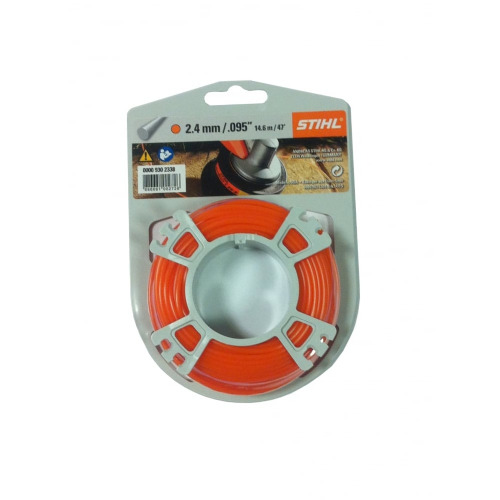 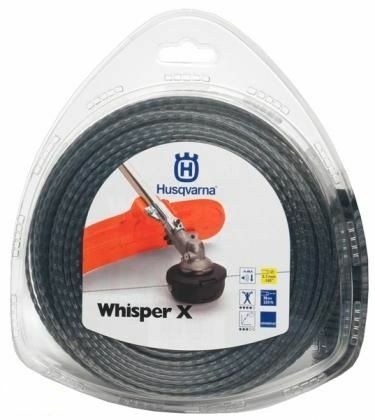 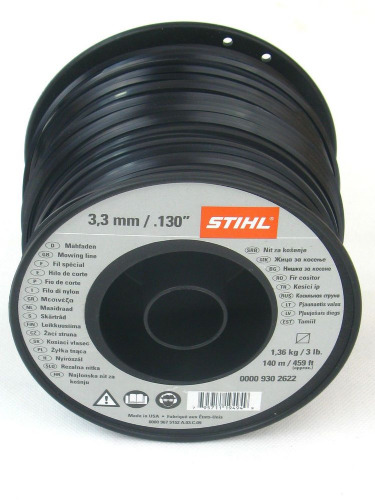 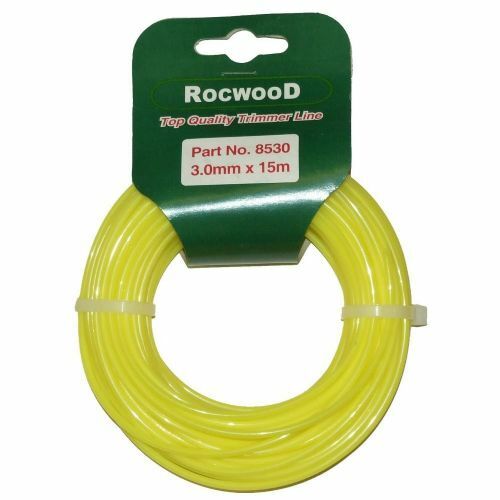 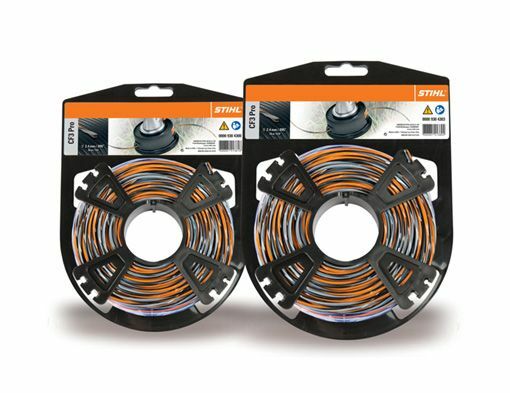 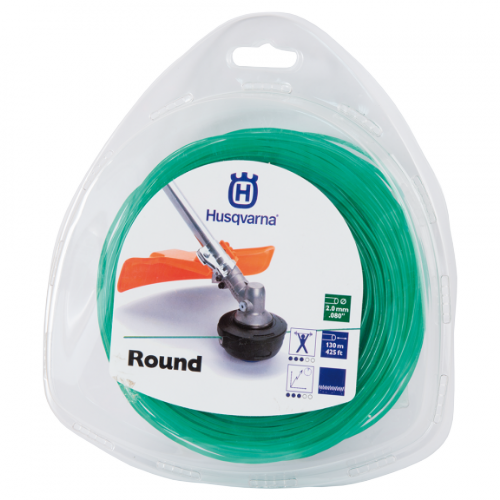 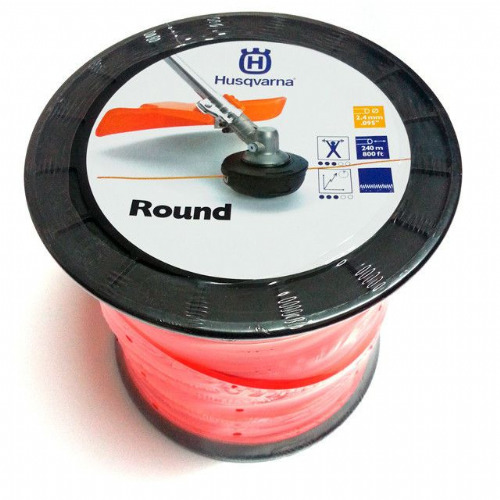 Grass trimmer, strimmers & brushcutters Trimmer line, Strimmer line and Nylon line for the following leading brands Stihl, Husqvarna, Kawasaki,Honda and many more. 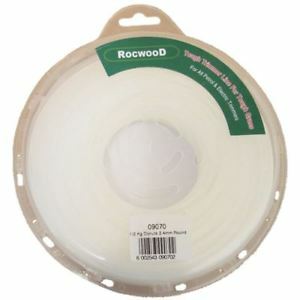 From small donut loops to full reels we have the lot. 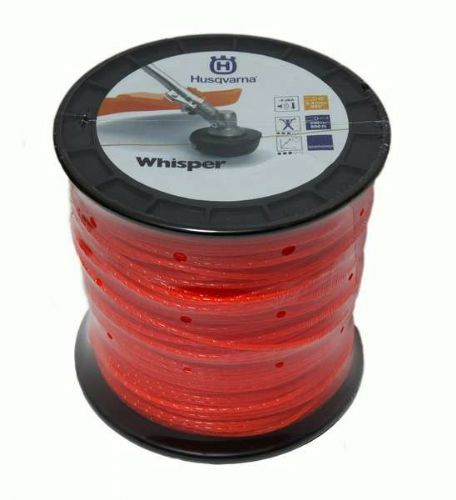 2.0mm, 2.4mm, 2.7mm, 3.00mm, 3.2mm, 3.4mm, 3.7mm / Square , round pentagon's and whisper line.